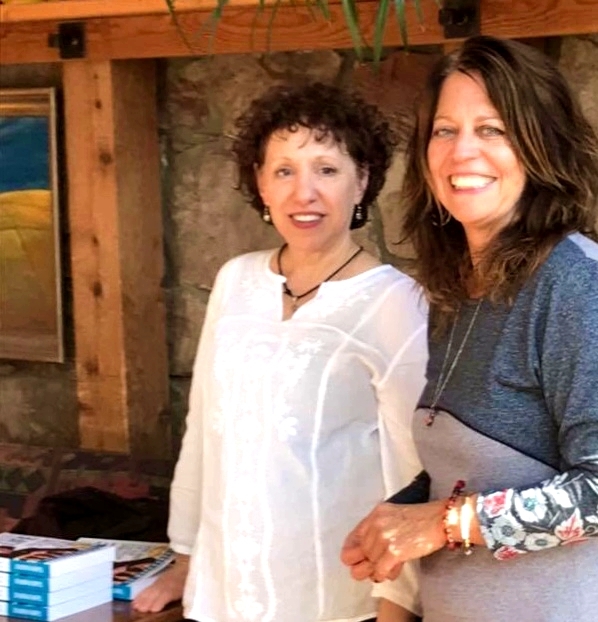 Book Signing in Manitou Springs on October 21 was a Success! 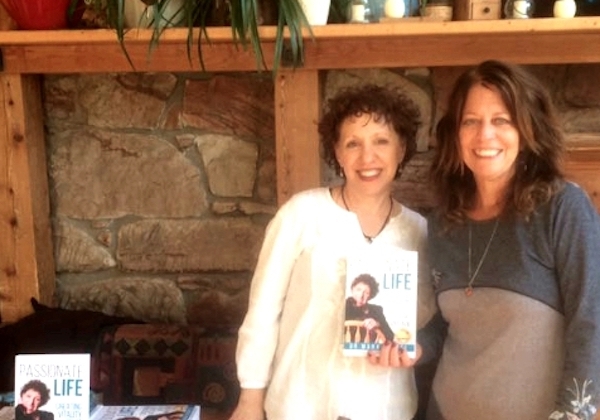 The book signing in Manitou Springs, Colorado at the Good Karma Cafe on October 21 was a success!! Thank you to all who were there!! Thank you to Kathy Sparrow, my writing consultant, for arranging it! Thanks to Merril Boruchin-Spielman for helping with the logistics! Thank you to Art Mendoza for videotaping! Thank you to my Colorado family for your support and hospitality! AND THANK YOU to Reinaldo Figuero for allowing us to hold this book event in his magical Good Karma Cafe! 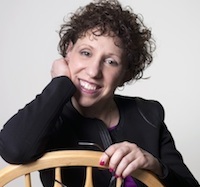 Thanks to Kathy Sparrow, Dr. Mara’s writing consultant, for setting up this book event!